on this here blog more than a few times....especially for these & these! 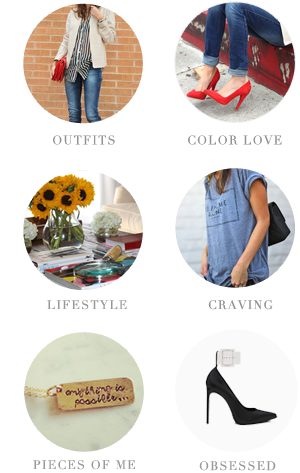 Well here are my new faves and cravings for Fall! Great choices! 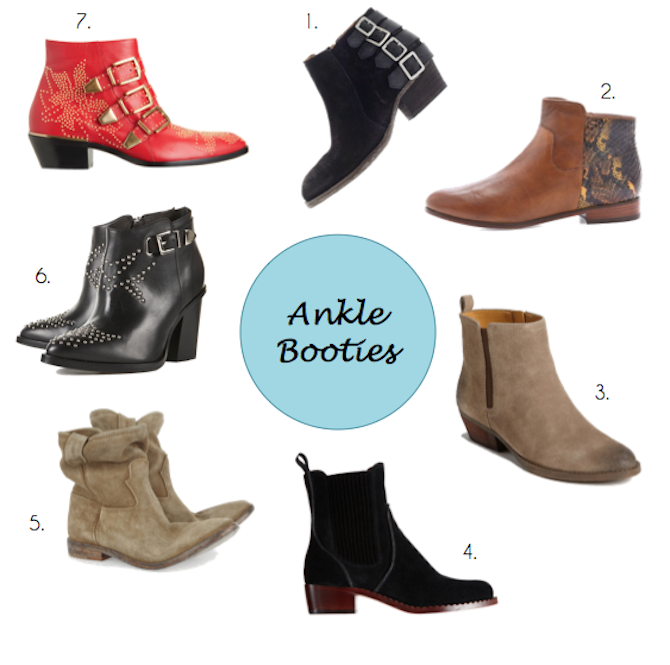 Gotta love a great ankle boot for fall...they look great with jeans, skirts, dresses...so much! Been loving those Marant ones for awhile but still cannot find the PERFECT ones! I want these ones that Christina Centura was wearing,they are more pointy toe flats but go around the ankle, open in the back..anyone? anyone/. If anyone had any idea which ones I am speaking of PLEASE fill me in! THANKS! love the rebecca minkoff ones! Just wanted to say nice choices for the ankle boots. The Topshop ones are great as are the others but of course it's tough for any style to compete with Chloes. Super cute! I really want a red pair of these!! loving these - esp. the snake ones! I love no. 3. I can see you wearing all of these!